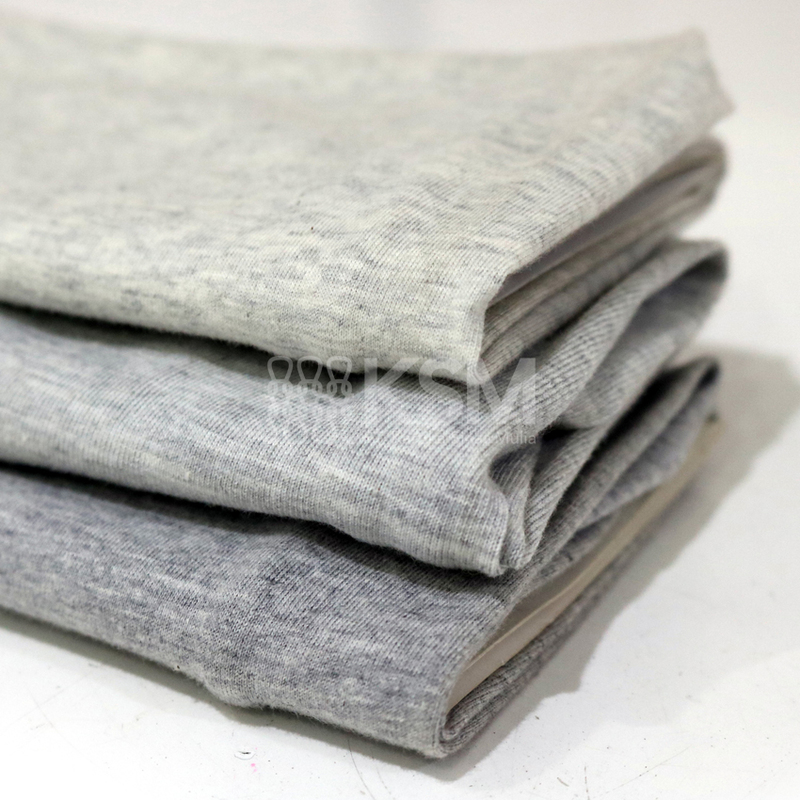 Misty fabric has the characteristic of grey colour on its surface. Misty Fabrics are made from various types of materials such as Cotton, Pe, CVC & TC. There are several colour options for grey shades, such as M70, M71, M81. The lower the shade number the lighter the colour, the higher the number the darker the colour.